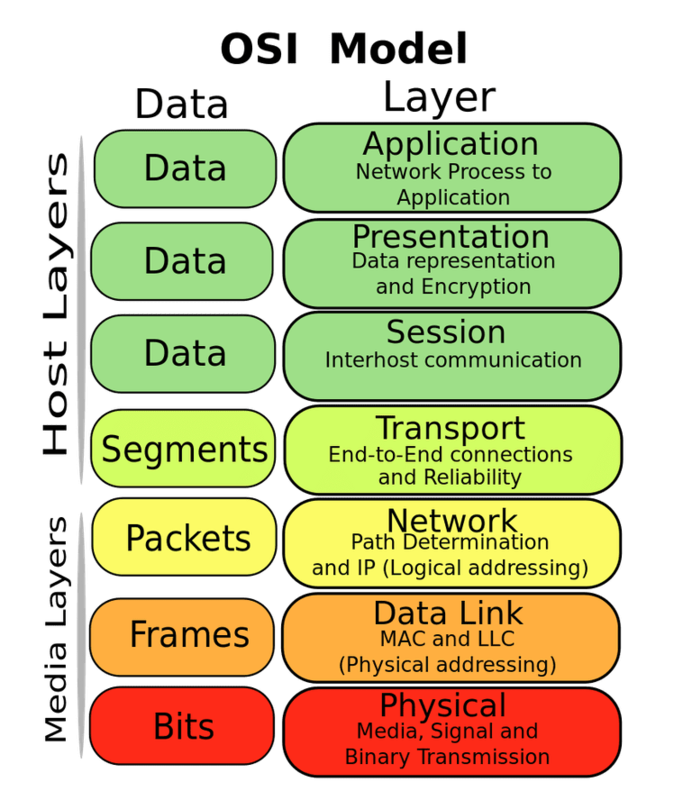 The name Stack8 is interesting - it comes from the 7 layers OSI model starting at the bottom - the physical layer carrying binary transmission all the way up to layer 7 or the application layer. 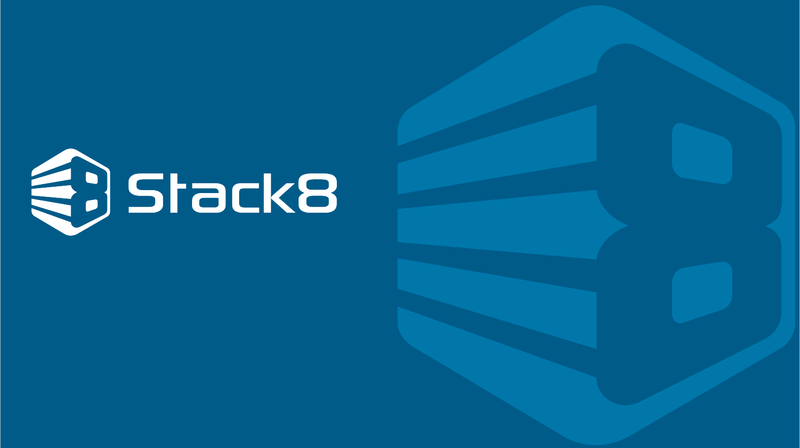 Stack8 refers to the human and business layer which runs on top. 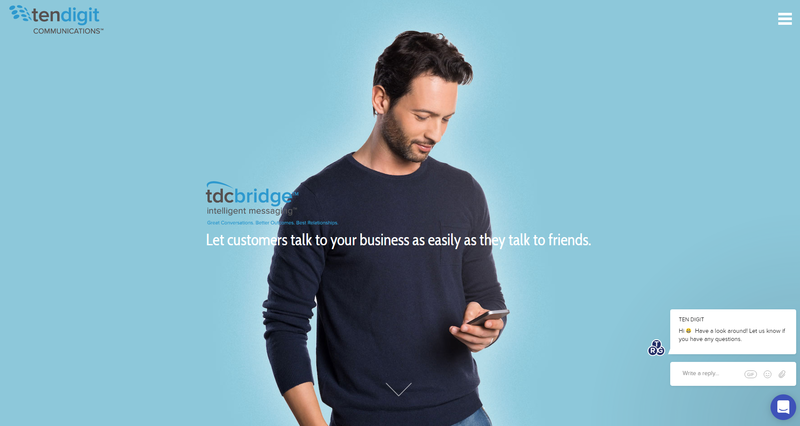 CEO Steven Karachinsky explained in an exclusive interview, his company fights for customers to achieve the promise of UC and network - allowing users to communicate anywhere, anytime, on any device. They work with companies using Cisco UC and fill in the gaps. For example - moves, adds and changes using a level 2 engineer is challenging as it's expensive, doesn't provide job satisfaction for the tech, zaps morale and is low priority, meaning a new employee could wait 48 hours for a new phone to be configured. As a result, they built SMACS or the STACK8 Moves, Adds and Changes System so non-technical users can take over the task without errors. He explained ease-of-use is very important to them - there is no new terminology to learn, the logic is built-in and there are no templates needed like other solutions on the market. "We try to make it as easy as smartphones," he exclaimed. There is a Dial-Plan Manager which acts like an airplane seat selector, showing available numbers when you're assigning a new extension. Decide which fields or services should be shown to and hidden from the user. Choose which fields are required. Provide default values for any field. Select and order the values of any drop down. Customize text fields such as descriptions and labels to follow your company standards. Then you can authorize non-technical people in office administration, human resources or other departments to take over user provisioning. 60% of companies are behind on digital transformation (DX) and 34% of business owners say half their workers will be remote by 2020. Companies have to change and quickly to be able to keep up with a workforce which is increasingly working from remote locations. Sure, (DX) is a term we use a great deal - perhaps even overuse but if the market considers itself behind and competition and a changing workforce require it, then perhaps it needs even more press coverage to ensure decision-makers are taking the competitive threat and opportunity to excel, seriously. We know not only is change happening more quickly but the pace of change is increasing as well. Apple's iPhone XS to be released tomorrow, is the fastest smartphone on the planet and increases the pressure on enterprise services to keep up with all the amazing things the latest generation of handheld devices can achieve. Uptake of collaboration tools continues to grow as companies using this technology report higher productivity. Those with effective internal communications achieve 47% higher returns for shareholders, which makes effective communication and collaboration technology highly prized, while failure to promote effective communication and collaboration can be expensive - $37 billion is lost annually due to employee misunderstandings and poor communication. If you have kids, are a kid or know kids (I believe that covers all of you ) you realize the amount of time we spend talking on the phone has been reduced as we spend more time texting. Yet companies are not adapting to this change with the speed they should. Sure, a business owner of a small company may text with customers, but what happens in an organization which has a call center, or needs one? Typical contact center solutions may have the ability to handle texting but they certainly aren't designed for texting. CTO of 10 Digit Communications, Thomas Howe explains that legacy contact center solutions were designed in the time of he landline, not the smartphone. Now of course the world has smartphones. And even the premium smartphone brand, Apple, has new phones starting at under $500. Getting back to Thomas - he is one of the few people who is a telecom disrupter and a doer - he has worked in large and small companies and his new launch feels like it is really onto something. 10 Digit is already working in telcos, major car companies and a school- Bryan & Stratton College, a for profit institution. As Thomas explained, this organization had a 1/2 percent connect rate with new students but when they used text, this rate went to 33% or a 66 time improvement! Anyone who has kids could have likely predicted such a result so even though the improvement seems statistically far-fetched, our collective personal experience verifies that it makes sense. 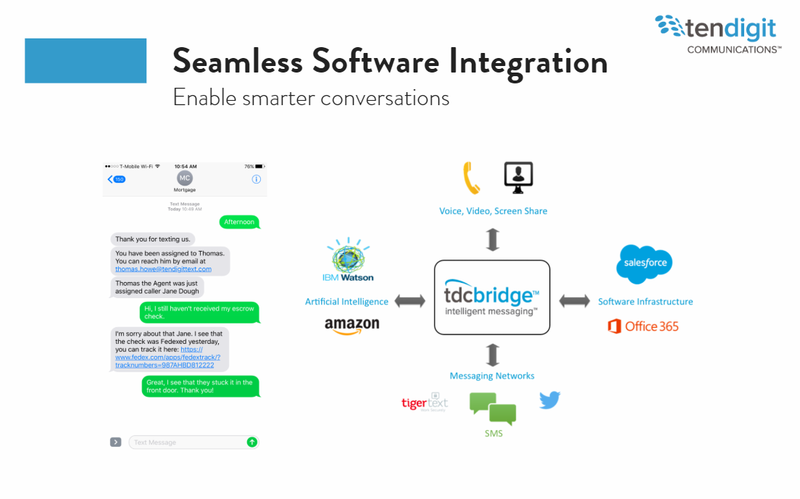 The company was just granted a second patent on this texting PBX which is pretty exciting and a nice validation that Thomas is breaking new ground. He said they are forklifting other solutions from companies which caused me to ask - what about the existing voice calls? He replied that when callers call in, they present them with the option to text. The breathtaking pace of technological innovation has meant that companies have been able to punch beyond their weight class. In other words, Moore's Law has allowed technology to improve at roughly by a factor of 2, every few years or so for the same price. Couple this with numerous macro trends and the small to medium business of today is as advanced as the large company of a few years earlier. In fact, you can argue the small business that is paying attention, can leapfrog a behemoth fairly easily. Two technologies which make this possible are the cloud and app stores. Because of these developments, a software developer can leverage an ecosystem of devices and solutions (iPads and iPhones for example) without having to ship products or even worry about having to deal with a server where they need to be downloaded from. Then there is cloud. Developers can host applications of any size without worrying much about disaster recovery, generators, servers, massive IT departments, cooling systems, power, etc. As software developers leverage today's tools, they are able to bring better products to market with new and innovative pricing models customers love. For example ZaiLab has a fantastic cloud contact center offering which includes UC and is delivered via the Amazon cloud. They pass their flexible AWS server pricing on, meaning no per-seat license cost. Abstraction in tech adds value. Look no further than portable document format or PDF for an abstraction format for documents that revolutionized the way they were shared and printed. Before PDF, lots of energy was spent on installing printer drivers, exporting and importing documents - and quite often, retyping. The packet network is an abstraction in the simplest sense - we send packets and they generally arrive at their destination, taking numerous possible routes. The cloud is yet another abstraction - an amazing one... We save our files and run our applications without worrying about where the hard drives are - or the processors, memory, disaster recovery, etc. Telecom has seen tremendous abstraction take place over the decades. 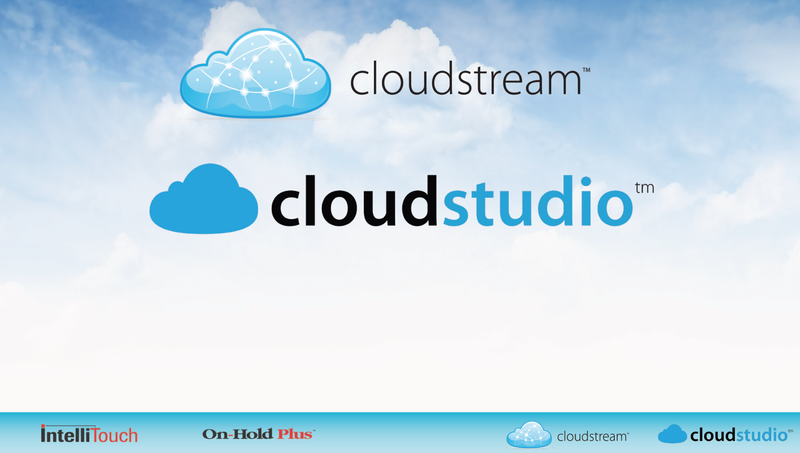 Cloudstudio with Your UCaaS, Would You Like Fries With That? 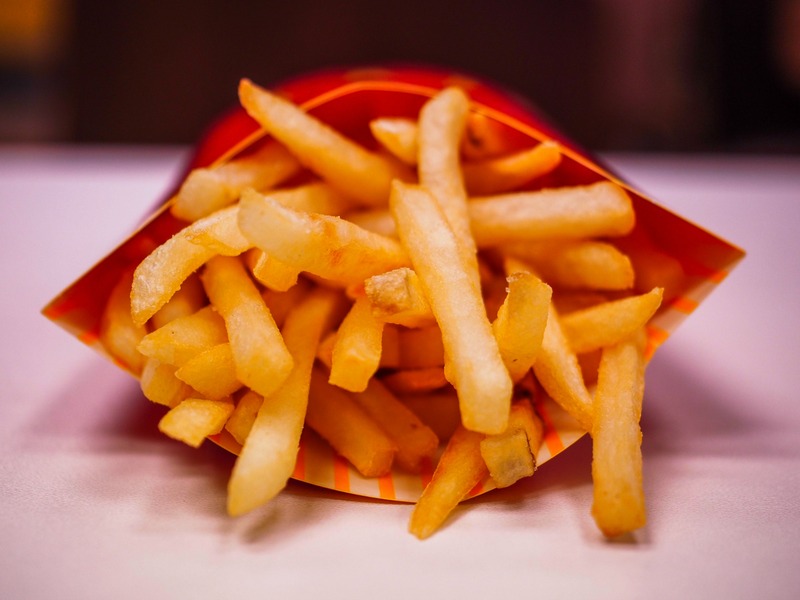 McDonald's is famous for asking customers if they want fries with their order and as a result, over the years, they have generated millions of dollars of extra profit. We can all learn a little something from this worldwide purveyor of fast food. 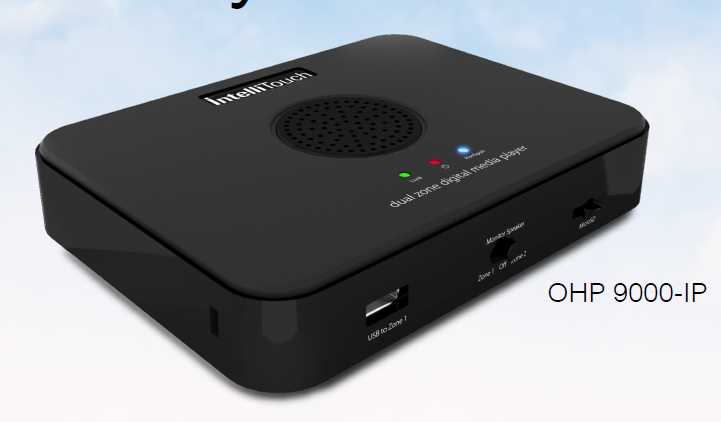 Far less tasty but far more profitable could be the sale of on-hold, music and messages to your customers buying a PBX, UC or UCaaS. Whether you sell Mitel, Avaya, Cisco or just about all other phone solutions, you can also sell an on-hold solution. 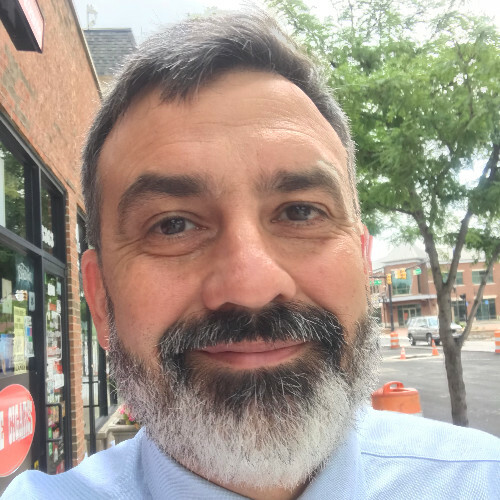 Recently, we had an exclusive phone interview with Mick Sakakeeny, Division President, Cloud Services at Spectrio LLC. We met the company at the recent Ideacom event in Washington, DC where Your's Truly was a keynote speaker. 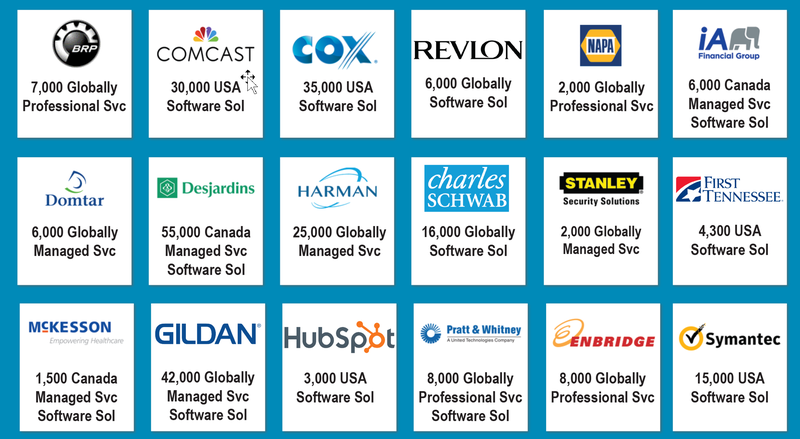 Spectrio product lines include Intellitouch, Cloudstream and Cloudstudio. 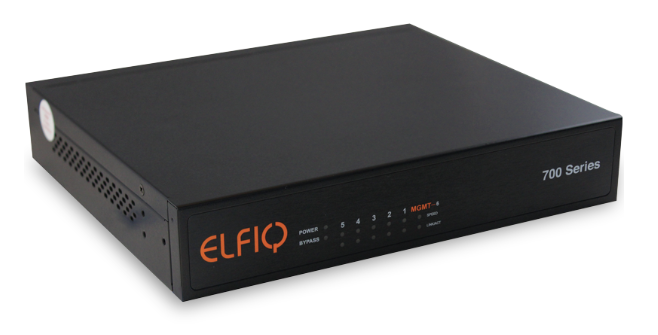 Martello Technologies has become one of the more interesting players in the SD-WAN space - by purchasing Elfiq - one of the first if not the first players in the space. From there, they combined SD-WAN with service assurance... From quality management to remediation. According to Tracy King, Director of Marketing, "The layer 2 approach makes it easier to install." She continued, "You just drop in the box and it works." She continued by explaining the company has subsecond failovers, hybrid WAN solutions, a UC site qualification tool and more. Customers can see in advance how many calls the network can concurrently support. In addition, they offer a STREAM VPN engine which encrypts per flow and offers zero-touch provisioning. Tracy explained there is no limit to how many sites which can be meshed with their new ATLAS SDWAN solution. Revenue leakage among carriers is close to a billion dollars and as new services come on line, the complexity of managing various plans increases, potentially allowing for lost sales and profits. To deal with these and other problems carriers face, Rev.io is working hard to produce new solutions for communications service providers or CSPs. In an exclusive interview with Evan Rice, VP of Sales & Marketing, he explained the company has recently released its new REST API which is lighter weight than SOAP. The new developer portal allows test calls, an interactive developer portal and sample code in various languages. Rev.io's new REST API gives clients and partners access to their usage-rating, metered billing, customer data, and inventory catalog via easy to implement integrations. The company hopes to expand partnerships and has encouraged other companies to utilize the REST API to create integrations with their monetization engine. The new API Development Portal combined with an API-first architecture will allow Communications and IoT service providers to have an improved developer experience. Rev.io clients will be able to fully integrate with proprietary or partner systems, access a library of documentation, and enjoy the quality and usability improvements gained by moving from a SOAP API to a REST API. Sometimes you need to go backward to go forward is what we thought when we met for an exclusive interview with VTech execs to discuss a new line of products bringing together the best of Vtech with its recent acquisition, SNOM. The ET600 has the software stability and SNOM legacy with VTech desktop technology according to the company. The new ErisTerminal VDP650 series cordless 4-line SIP phones are perfect for the small business market. By allowing cordless capability, extended range and SIP connectivity, these solutions give cost-saving benefits every business needs. The VDP651 paired with a VDP650 base station is loaded with features such as DECT 6.0, seven days standby, four programmable LED backlit line keys, HD voice for the receiver and speakerphone. Most importantly, they borrow from the past - and add key system functionality to the phone so every handset can display four virtual lines. As resellers evolve from selling telecom hardware like PBXs to UCaaS, they often need help to figure out how to do it successfully. Beyond the financial challenges inherent in going from a CAPEX to a monthly recurring (MRR) model are the inherent difficulties in learning how to configure complete solutions which include the network and voice communications. One company helping resellers and the channel making the switch is Jenne, Inc. They bill themselves as a truly value-added distributor according to Susan Elder, Senior Director of Marketing as she told us in an exclusive in-person interview. In January of this year, TMCnet reported Jenne becoming a distributor of Zenitel Group. At the time, Patrick Howard, senior director of product management at Jenne said that Zenitel’s intelligent communication solutions for operational risk and resilience, as well as essential operational needs are critical to bridging the last mile in this market. In February, we reported on a Jenne deal with Jive Communications. At the time, Patrick said, "Jenne’s high touch, fast response,’ model and UCaaS offerings will complement Jive’s scalable, flexible, and reliable cloud-based phone systems and unified communications services, and their stellar customer service." More recently, Jenne announced a new Cloud Master Agent Program for Avaya IP Office.